Fat & Healthy: Is it Possible? Some people belive that it is possible to be overweight and healthy at the same time. Is this accurate? Do overweight people no longer have any long-term worries? Has the time come that we can eat, drink, and be merry with no repercussions? Well, don’t eat that second Big Mac just yet. 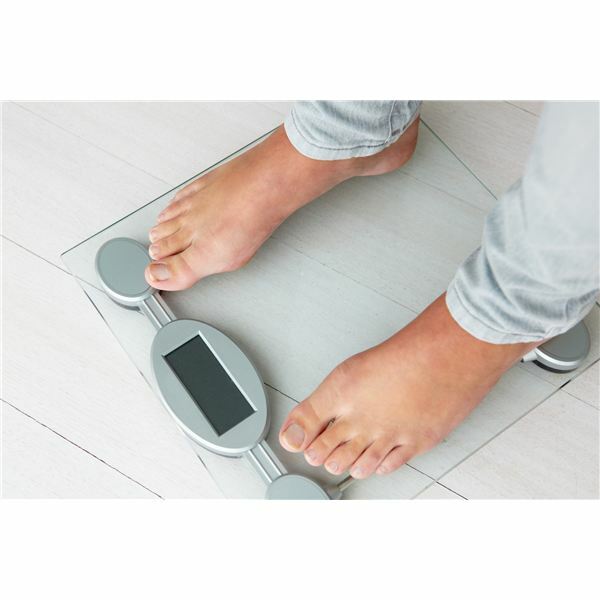 The definition of obese falls to the calculation of the BMI or body mass index. This calculation is a ratio of weight to height. However, the BMI is not a perfect measure of obesity. For example, muscle weighs more than fat, so a fit, muscular person is often identified as obese. Even with this bias, many say the BMI is a fairly reliable tool for assessing the general population. What about the definition of healthy? Weight, alone, cannot determine health. Many other factors must be considered, such as, cholesterol and glucose levels, blood pressure, exercise level, ratio of fat to muscle, body type, and more. Is a person healthy just because they are thin? Is a person healthy because their glucose is within normal limits? There is a lack of consensus regarding a definition of metabolically healthy obesity. The discussion itself is a valid one because as many as 30-40% of adult men and women are overweight with a BMI of greater than 25, but less than 30. Obesity is defined as a BMI of greater than 30. Some say since we began focusing on numbers, Americans have grown more overweight. But studies should be examined carefully. Self-reported weight and height can be a source of bias. Sometimes there are biases within publications if details are not presented, terms defined, or data excluded. So where’s the rub? Generally speaking, those who fall into the overweight category with a BMI of greater than 25 but less than 30 do not have a significant increase in health concerns such as insulin resistance, heart attack, heart disease, or stroke. But when one looks at the category of obese individuals, there is usually an increase in morbidity and mortality. Even without health issues, obese individuals are still as much as 25 percent more likely to have a heart attack or die after 10 years than folks who are of normal weight. Plus, while an obese individual may be healthy at the time of the study, long term data indicates weight does have an effect on health. Everything does boil down to activity level. Thin, sedentary individuals are more likely to be unhealthy than are their overweight, but active, friends. So we all need to put down that second Big Mac. And the first one, too. Instead, let’s go for a walk. There’s so much beauty outside to be seen. Throw a ball with a child or a friend and build relationships. Let’s get busy and get healthy!